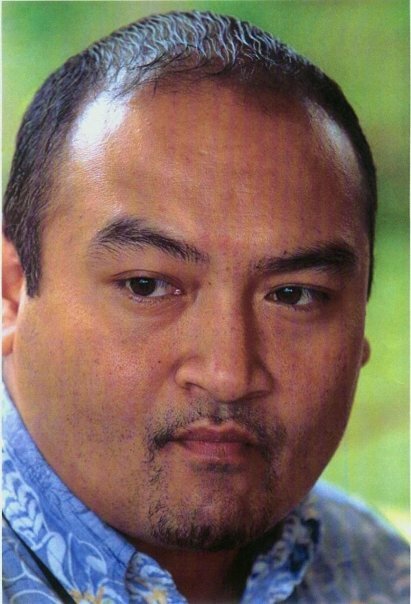 Palau Visitors Authority (PVA), the official tourism bureau of the destination of Palau, Micronesia, has recently appointed Mr. Marvin Ngirutang as the Managing Director for PVA. Charge d’Affairs for Palau Embassy Taipei; Deputy Permanent Representative for Palau Mission to the United Nations; and Minister Counselor for Palau Embassy, Washington DC. Mr. Ngirutang attended University of Hawaii where he earned his Bachelor of Arts degree in Political Science. He also attended England’s Birmingham University to earn his PGD in International Relations and England’s Oxford University to earn his Fellow on Law of the Sea. Marvin Ngirutang can be reached at mngirutang.pva@visit-palau.com or (680) 488-2793.